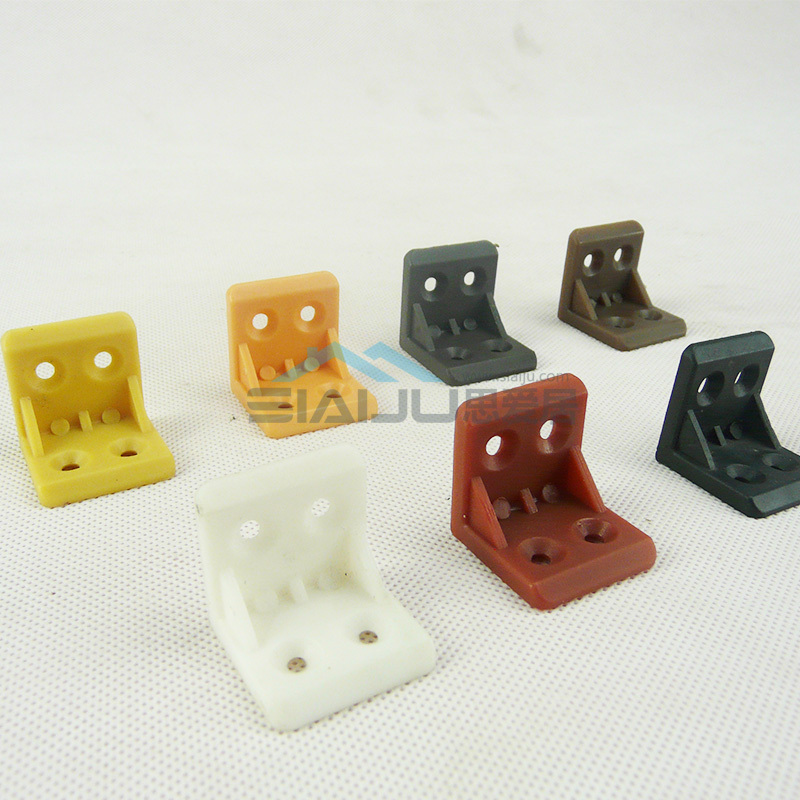 1.Its sturdy and durable furniture corner bracket. 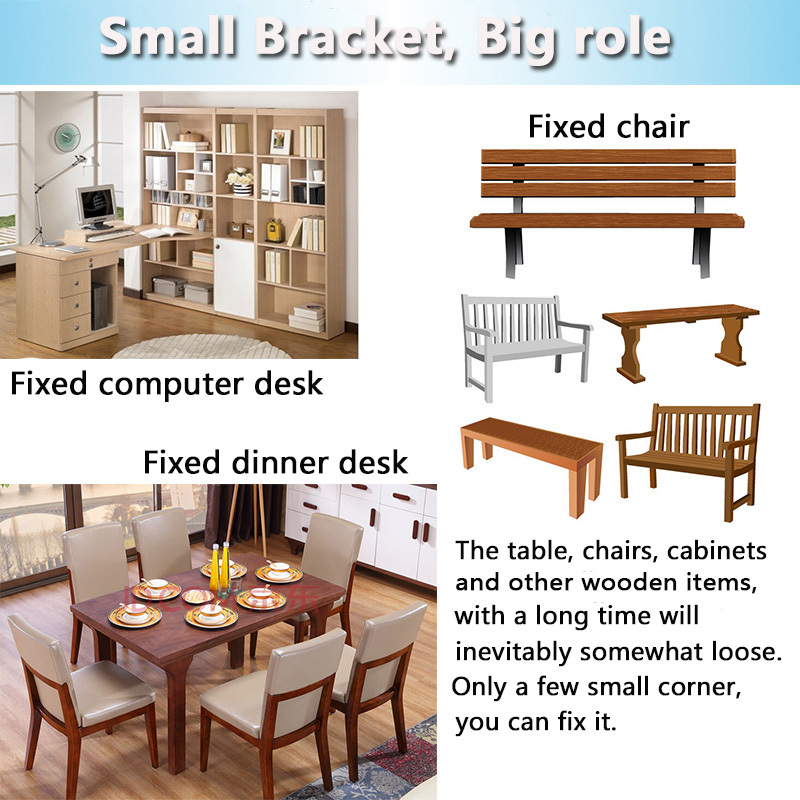 2.Once it assembled on the bottom of the furniture corner bracket , it can be moved easily. 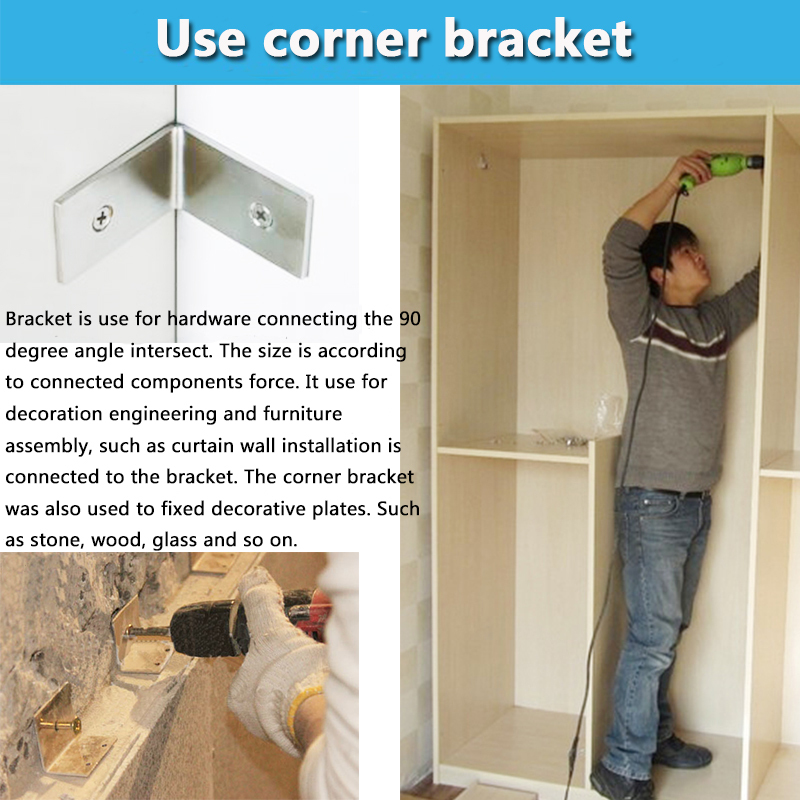 3.The furniture corner bracket will be more beautiful and useful. 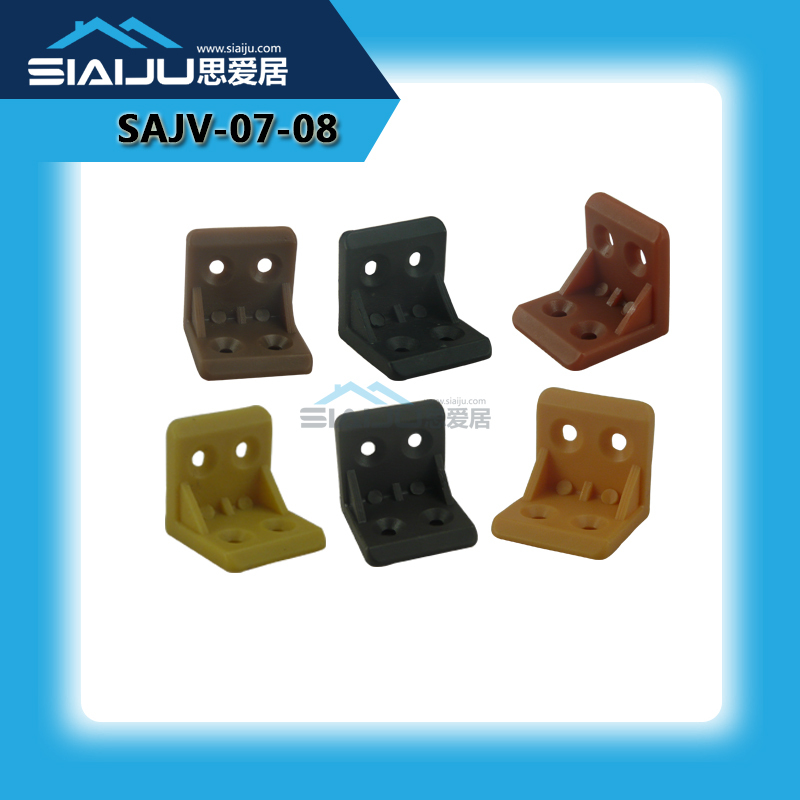 4.If the furnitures are assembled with the furniture corner bracket , they will be popularly sold and used. 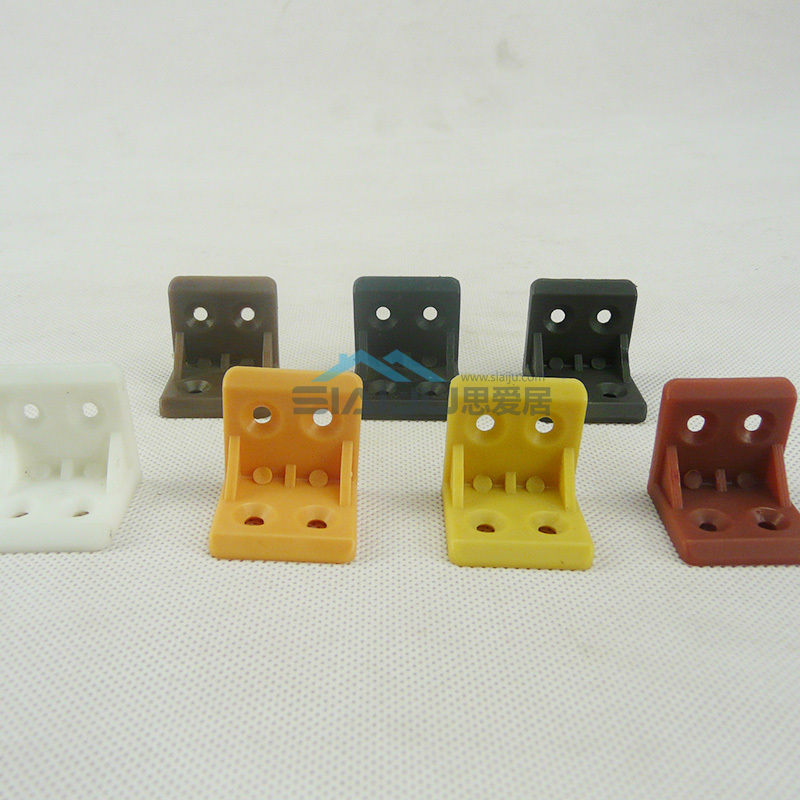 5.Have own factory and Accept OEM/ODM services. 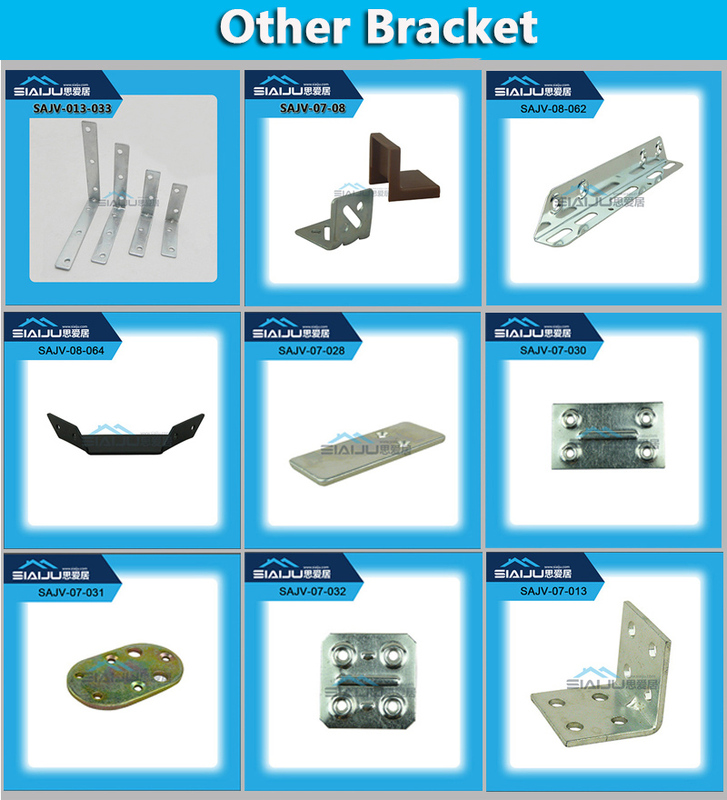 CNC-Turning machines, Milling machines, Precision wire cutting machines. 7.OEM service as per customers requests, with in-house tooling design & fabricating. 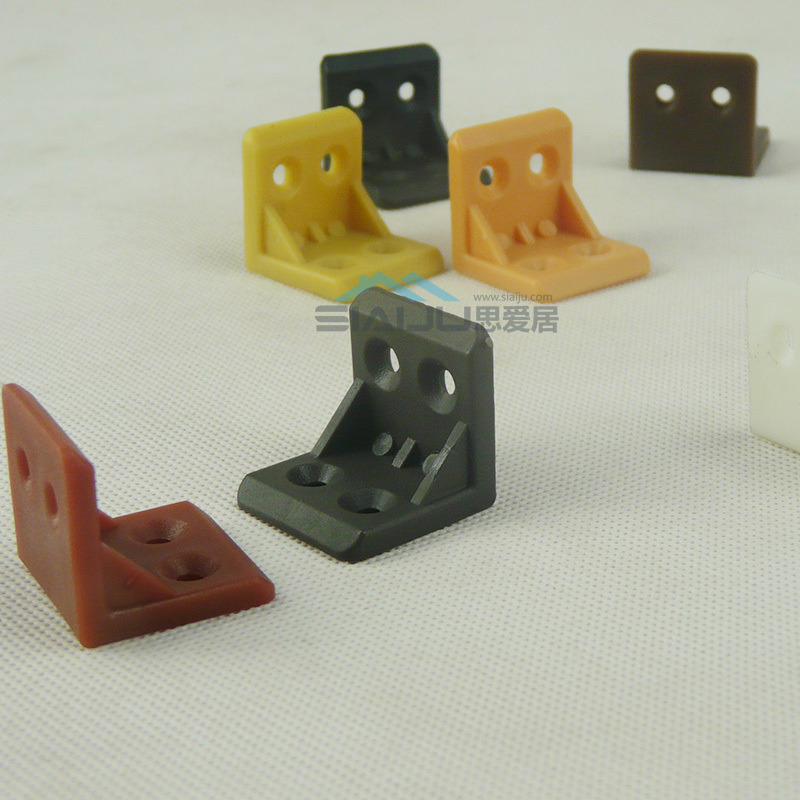 CNC precision parts. Please send me drawing and quality of the products, I will quote you our best price. Established in 2006, SAJV consist of three primary products:Kithchen rack,Funtional hardware and outdoor furniture.Now SAJV has more than 30 employees. 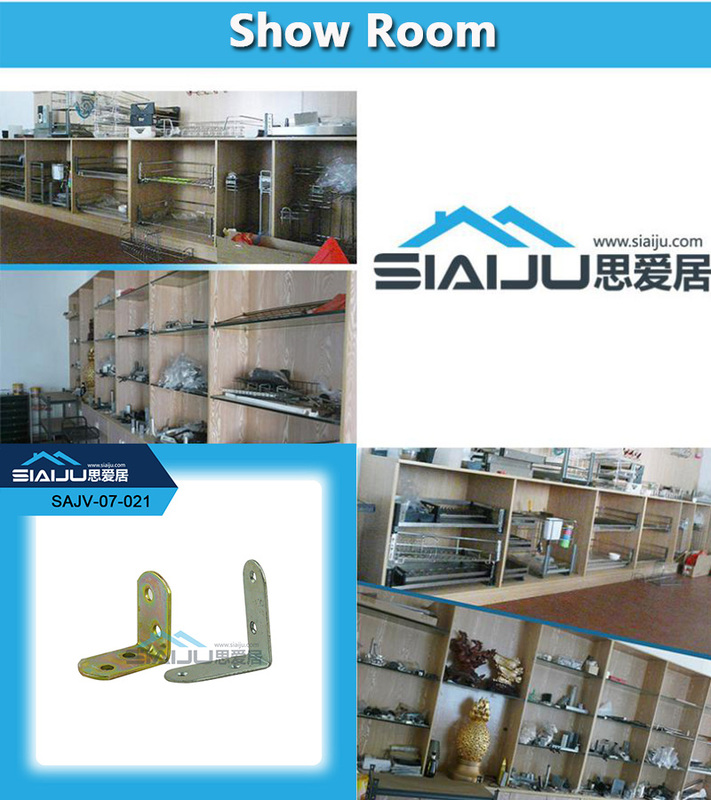 SAJV will becoming China's most influential and top kitchen & bath hardware brand after years of business development. 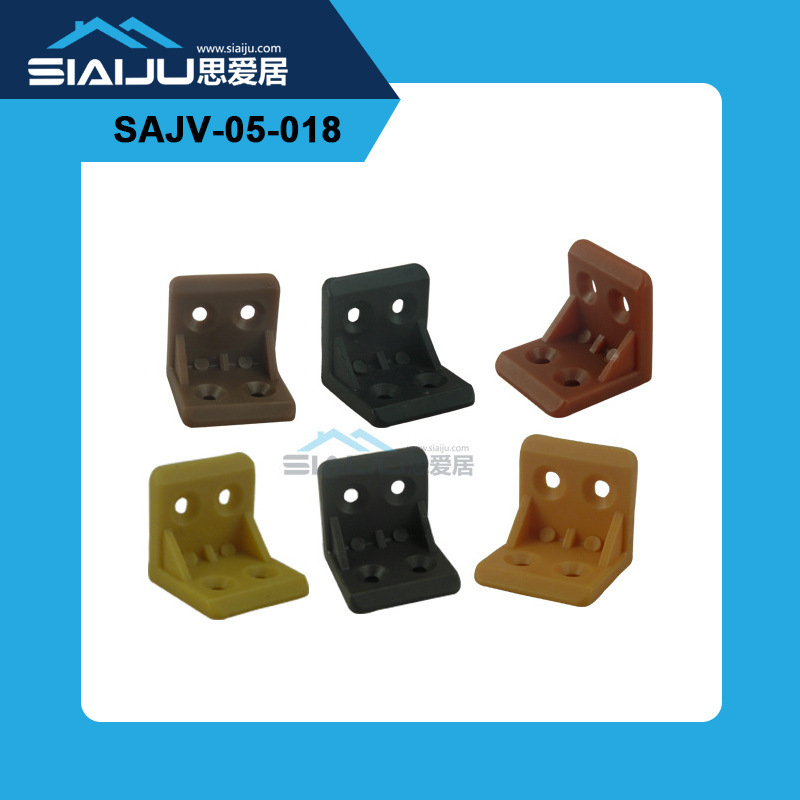 SAJV Kitchen Hardware put its main strength in researching and manufacturing kitchen functional hardware, iron wire basket, furniture bracket, furniture handle, and Wardrobe. Welcome your enquiry and order. 1.Sample can be offered with sample charge and courier fee by buyers side. 2.We have full stock and can deliver within short time. 4.We offer you the different types of product. is what we are trying best to offer you. 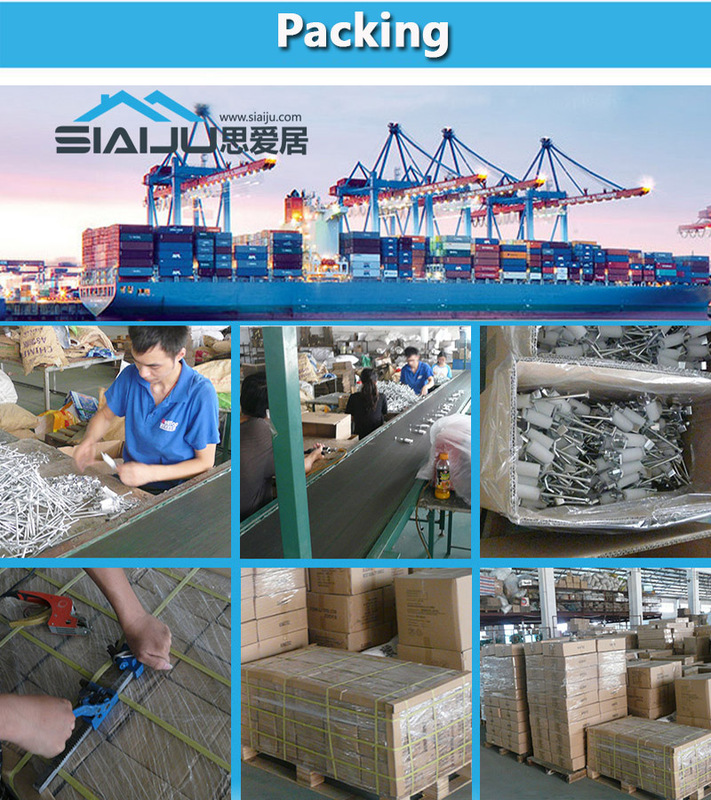 we have our high-work-effect foreign trade team, you can totally believe our service. 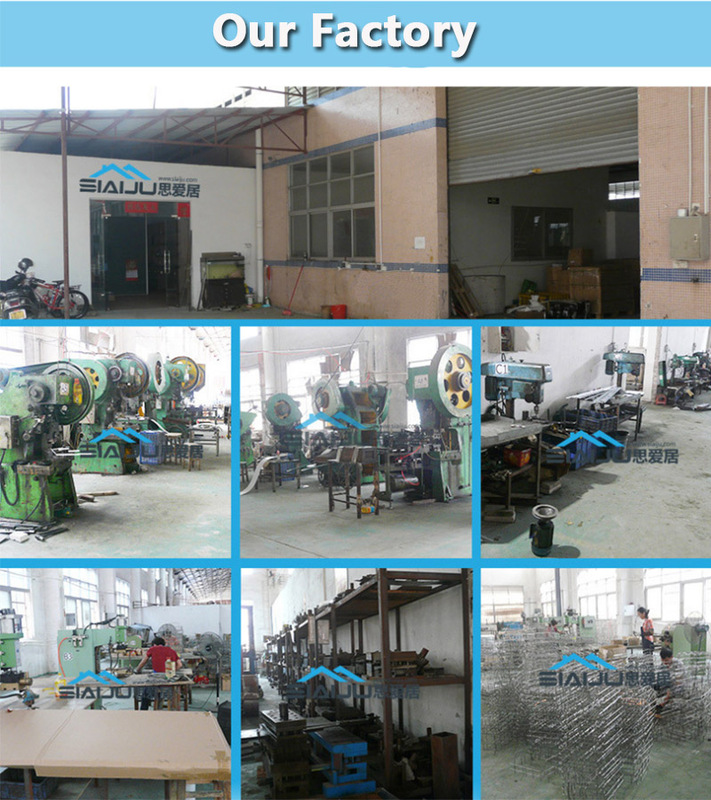 7.We have more than 15 years experience of design, manufacture and sell our products. 8.We will count cheapest shipping cost and make invoice to you at once. 9.We are very glad that customer give us some suggestion for price and products. 10.If you have any question,please contact us freely by E-mail or Telephone. Welcome your visit and inquiry!! !